One of the most iconic pickups of all time is now available as an aftermarket accessory. 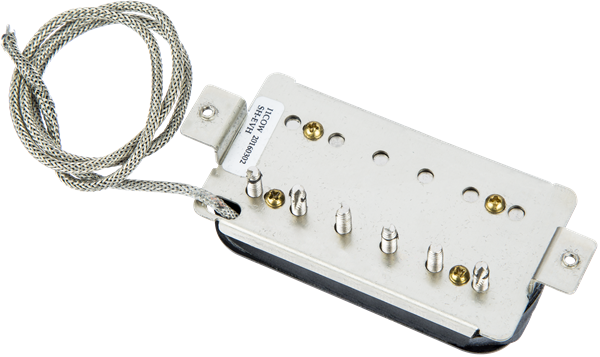 This brand-new version of the Frankenstein pickup is wound to the exact specifications as the original, with a DC resistance of 14.4K. 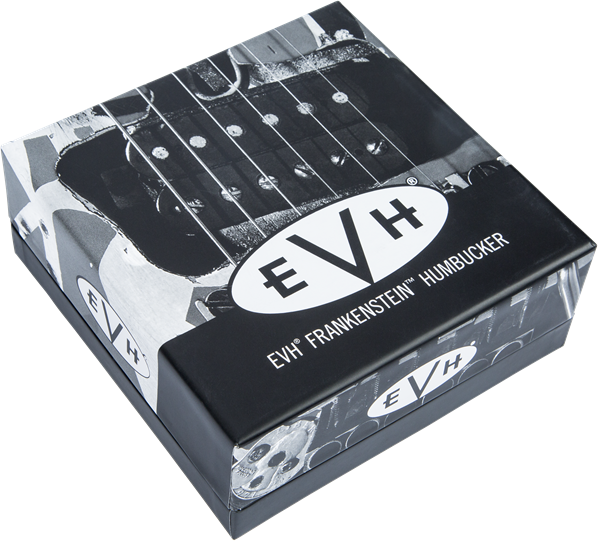 Designed to fit in almost any humbucking application, it’s an amazing way to upgrade your sound. Mounting hardware is included.